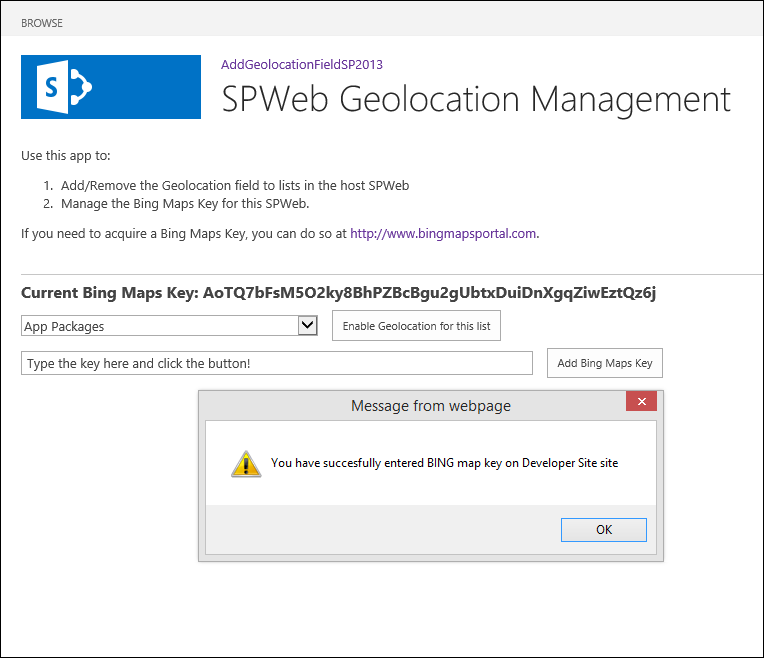 Want to be notified of new releases in skaggej/sp2013-geolocationmanager? 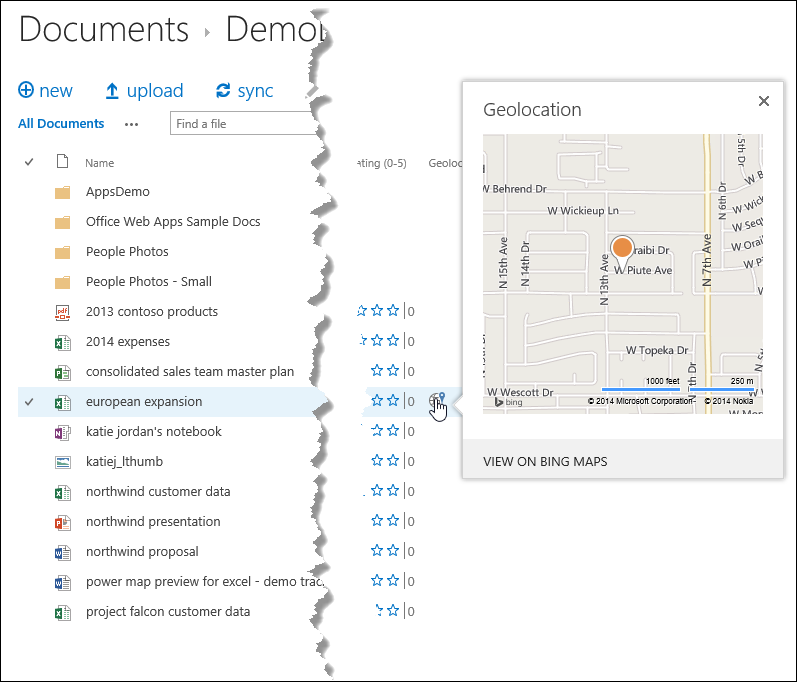 Allows the management of the Bing Maps Key and gives you the ability to add the Geolocation to any list within the context of the current site (SPWeb). If you need to acquire a Bing Maps Key, you can do so at http://www.bingmapsportal.com. Thanks to @spjeff for the idea.